Charm your way into summer! 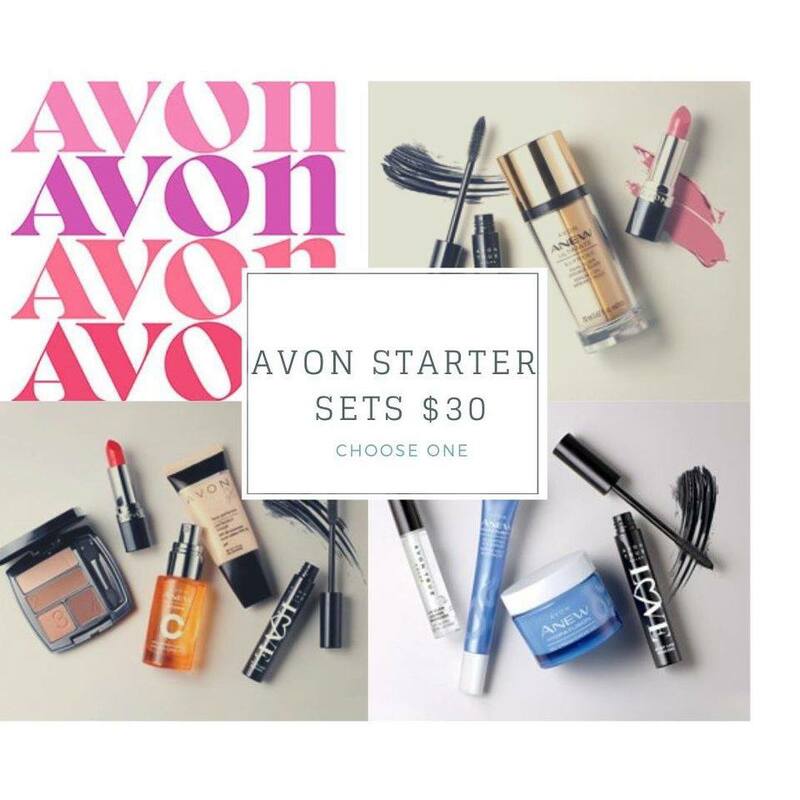 Avon Donates 20% of its net profits from breast cancer funding products! 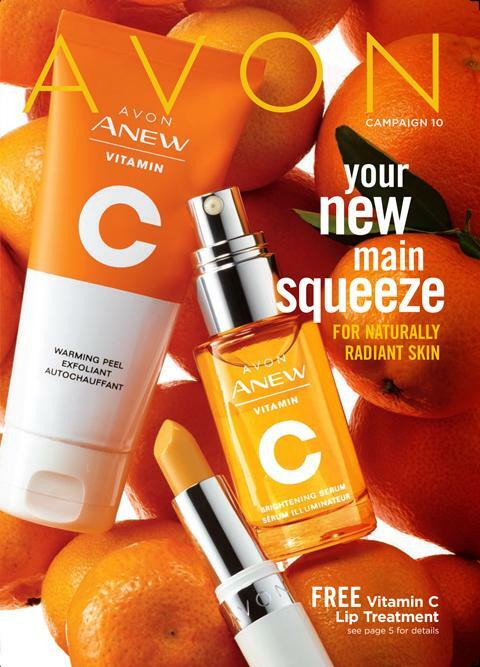 up to 1 million dollars to support the Avon breast cancer crusade program!